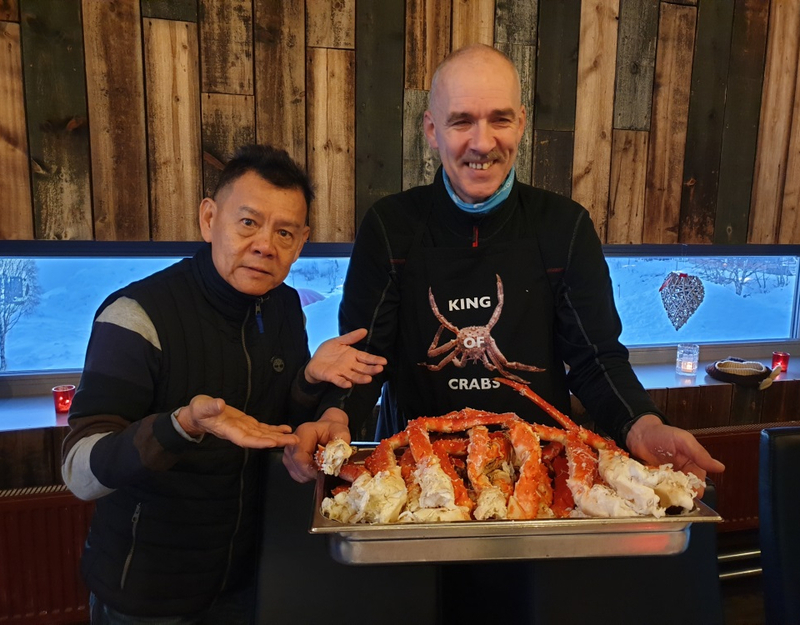 Transfer to snow hotel area to join the Fishing King Crab Safari. 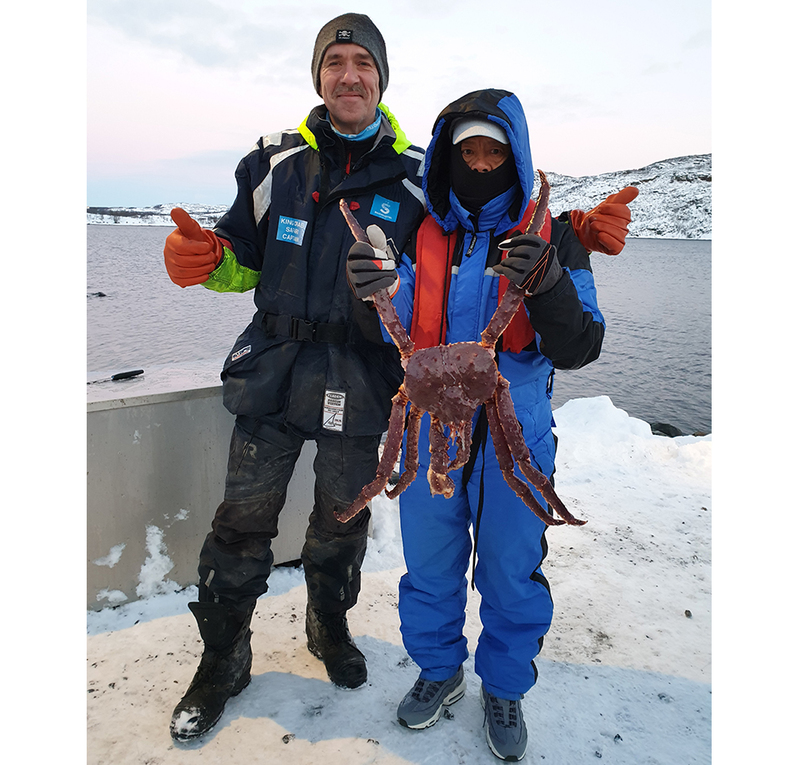 This is your chance to catch, learn how to cook, and most importantly eat the best and the freshest, pulled from the fjord in front of your eyes. Experience Husky Safari ride at Husky Dog Farm. 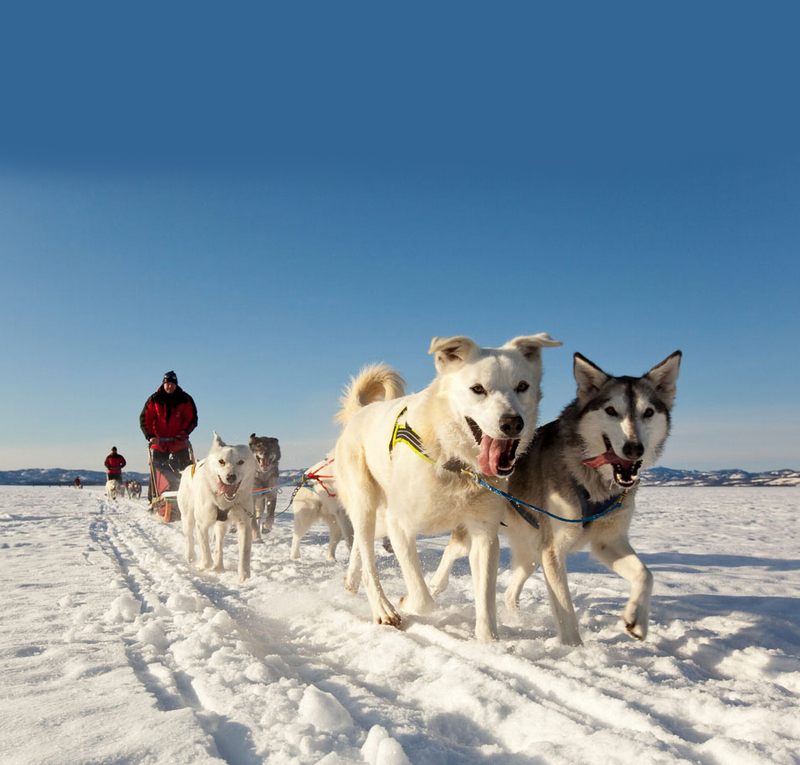 A team of huskies run at full speed and the sled glides effortlessly over the snowdrifts with the skids hissing softly. 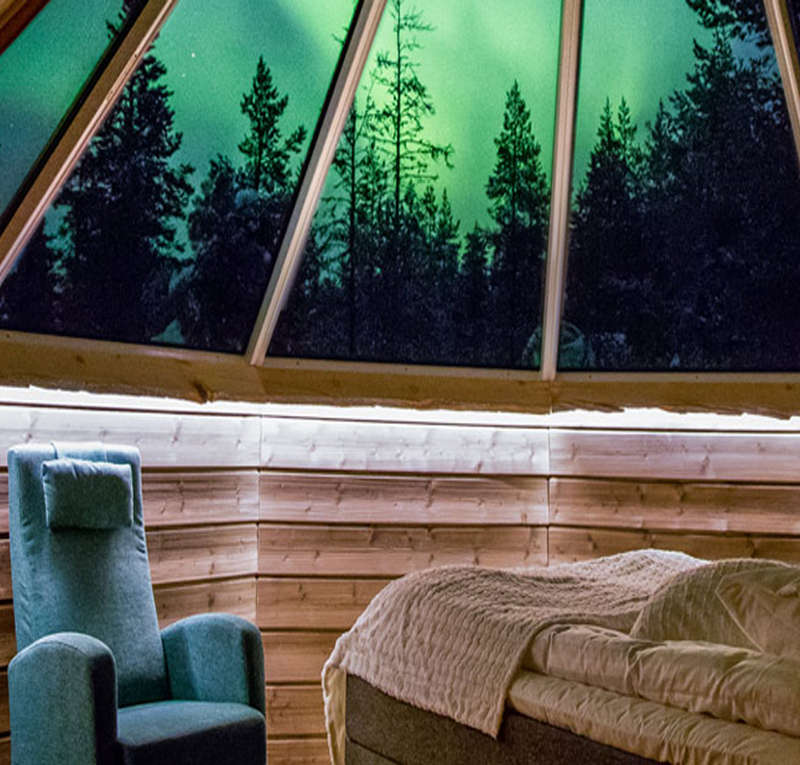 The Aurora Cabins are a magical way to experience the wintry star-filled sky and the Northern Lights, while lying comfortably in the warm bed. 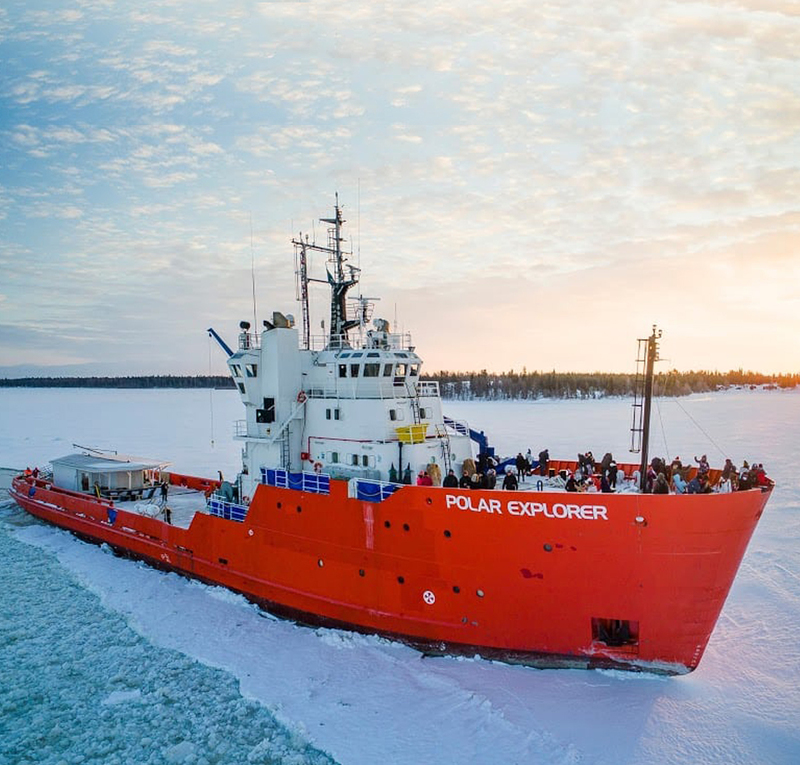 Icebreaker makes a pool free from ice and every visitor may have a swim in dark icy water in floating survival suite. 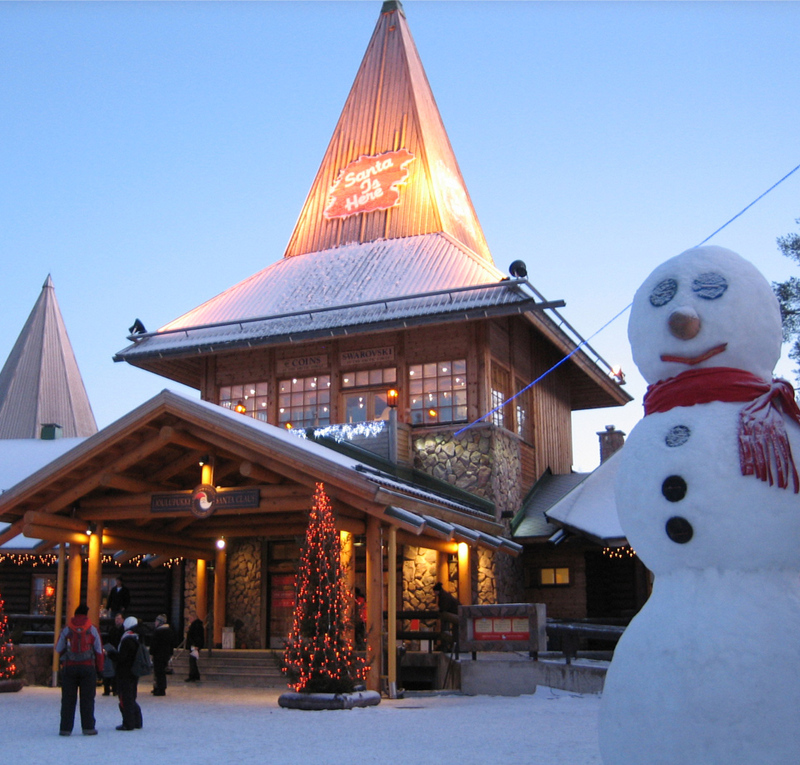 In Santa Claus Village, you can meet Santa Claus and send a postcard with a unique Santa Postmark at the exclusive post office. Group members can take photos at the cross the magical Arctic Circle and receive a certificate.